I'm a ducks in a row kind of girl. Are you? I like things orderly, timely, etc. In fact, when things aren't like that my mind is boggled!! So this week I've spent time cleaning, planting, paying bills, following up on health insurance stuff, you know....keeping life in order. I'll be posting that project on Thursday when I participate in the Show Off Your Bedroom party that Debra from Bungalow is having. See the button over on the right? Have a wonderful springy weekend!! Oh...I wish I were organized like you, Stacey. I'm a 'play it as it goes' sort of girl!! lol! I make lists and forget where I put them! I am just like you! I can barely breathe when things are out of order! For me it is a sickness...would love to be more laid back...oh well...at 50 I guess it's a little to late to change;)! I can't wait to see what you have been up to! Have a wonderful weekend sweet friend! Yep...I'm an organized FREAK! I can't stand disorder...makes me bonkers! Hope you have a wonderful weekend, too! I understand Stacey. It's that time of year to get organized with things it seems. My checkbook and bills are just laying on my kitchen counter, ready and waiting for you....:) It really is that time of year for a bit of organization, in all ways. 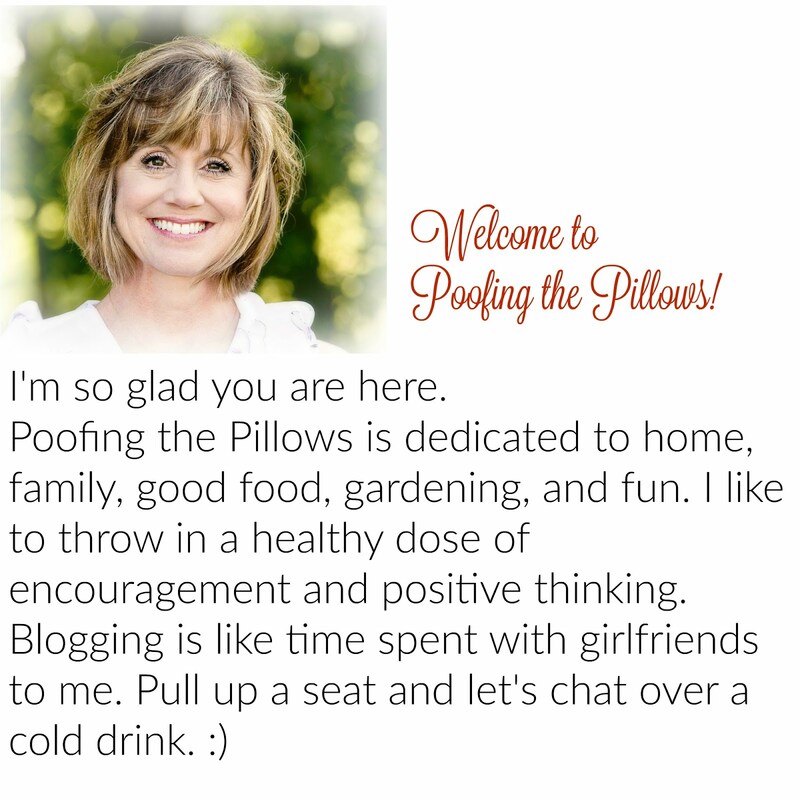 Thank you for the Woo Hoo!Wednesday addition to your blog. Time to get that button finished - my daughter is working on the code for me. I must tell you, that I love your virtual & image blog!! Amazing mix of pic's & so much inspiration! I'm definitely not as organized as you and many of my blogland friends, but I am getting better and better with it. It does feel really good to have the things organized that I DO have organized. I also enjoy my weekly menu. Definitely helps with the what's for dinner question! I can't wait to see your bedroom for the party. It's always such a good feeling when you know dreaded/or put off projects are behind you. Now it's just about the weekend and you can enjoy yourself! Sounds like you have plenty to keep you busy Stacey..can't wait to see what you've been up to!!! Hi, thanks for stopping by today. I just moved to Houston from Tulsa. Love your gorgeous pond to the right there. An organized life has always been so easy... until I had my son, that is. I am a ducks in a row type of girl too, although this week the ducks ended up totally out of the row. Plans got changed unexpectedly. Next week hopefully they will return to the row. Looking forward to seeing your decorating projects. It is always fun to see what you have up your sleeve. I didn't know about the bedroom party so thanks for letting us know. Well on this rainy day...no gardening is getting done..(although everything is super green in my yard:). Cleaning house is on my list today and making a brunch this morning for my guys. omelets and muffins. Gotta run! Cute post. I love those ducks! I like to imagine that I am someday going to be organized...but the truth is I find great creativity in doing a zillion things all at once and not in a very organized manner...but I still strive to be more orderly. I am sure there is great peace in being so. Have a great weekend and go float those duckies in your backyard pond. Stacy, I have picked you to play along in a blog game if you want. Check my blog for the info. I want to be organized, just don't always quite make it. Can't wait to see what you have been doing in your bedroom. I will go check out the Bungalow. I am a ducks in a row kind of girl! You just have to do what you need to do. I can't wait to see your project!